The Salt Lake Chamber is honoring Gail Miller as “A Giant in Our City” Thursday evening at The Grand America Hotel. Miller is the 36th person to receive the award in its 45-year history. The award is given periodically by the Salt Lake Chamber for extraordinary professional achievement and public service. Chamber President Lane Beattie says Gail Miller is a giant in these respects, even if she doesn’t see it that way. 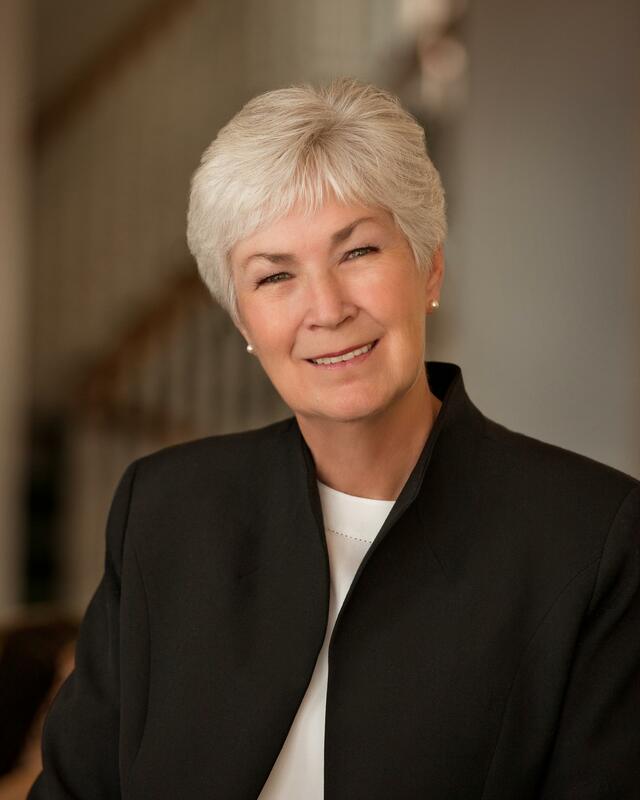 Gail Miller is the owner of the Larry H. Miller Group of Companies. It’s composed of more than 80 businesses and properties employing more than 10,000 people. She also owns the Utah Jazz and the Salt Lake Bees. Her late husband received the same award from the Chamber in 2007. But Beattie says, Gail Miller is not just a figurehead. He says Miller has demonstrated that she is an executive that is outstanding at what she does. Beattie says Gail Miller has also had a substantial impact on the community through her financial contributions to nonprofits and charities, and her service on advisory boards for local education, healthcare, and banking institutions.